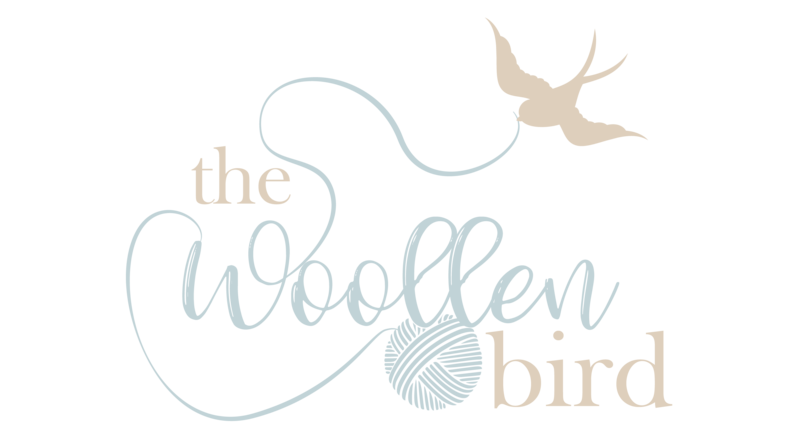 Please find a directory of all the free patterns that have been published on the blog. Just click the image and you will be taken straight to the pattern. Happy making.